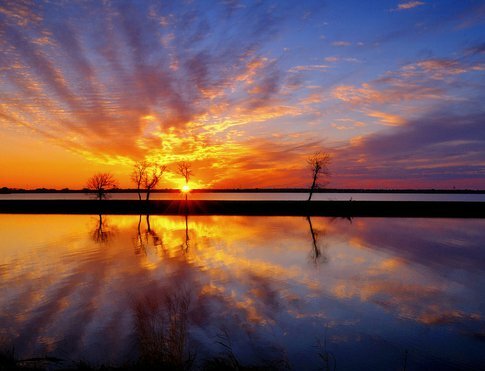 Built in 1919, Lake Overholser is an urban reservoir nestled in west Oklahoma City. 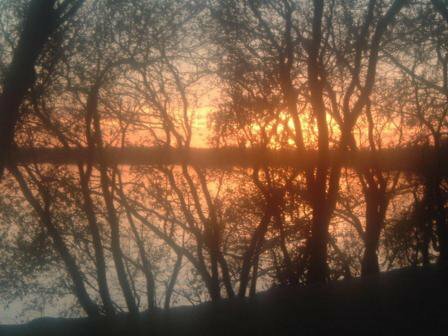 Catch excellent sunsets from the east bank or view the migratory birds from Stinchcomb Wildlife Reserve. 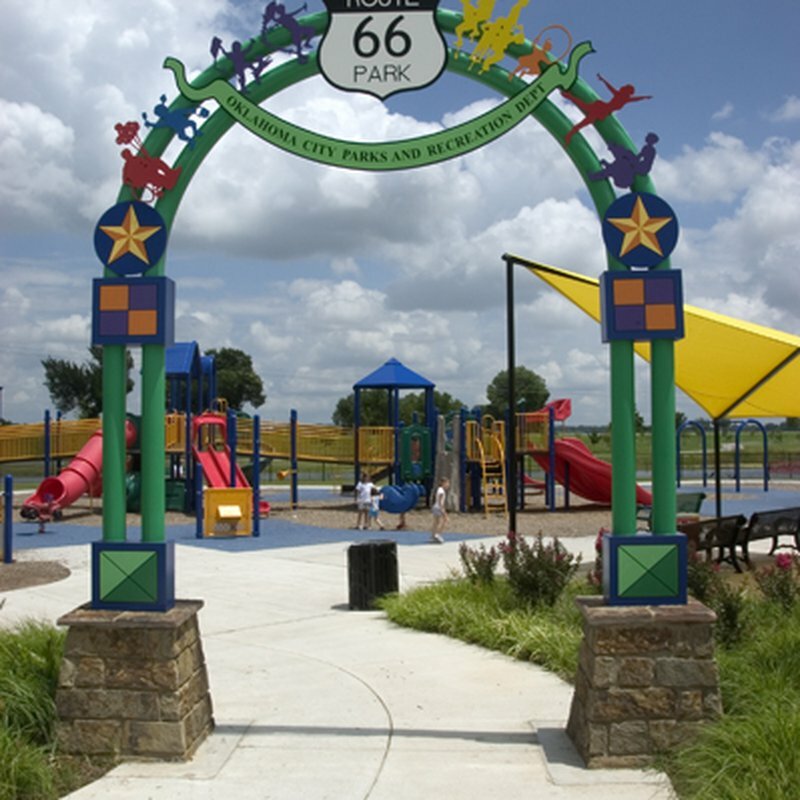 Route 66 Family Park features a playground, duck pond and picnic pavilion for everyone to enjoy. Other facilities include boat ramps, fishing dock, covered fishing pier, picnic areas, grills, restrooms and group shelters. 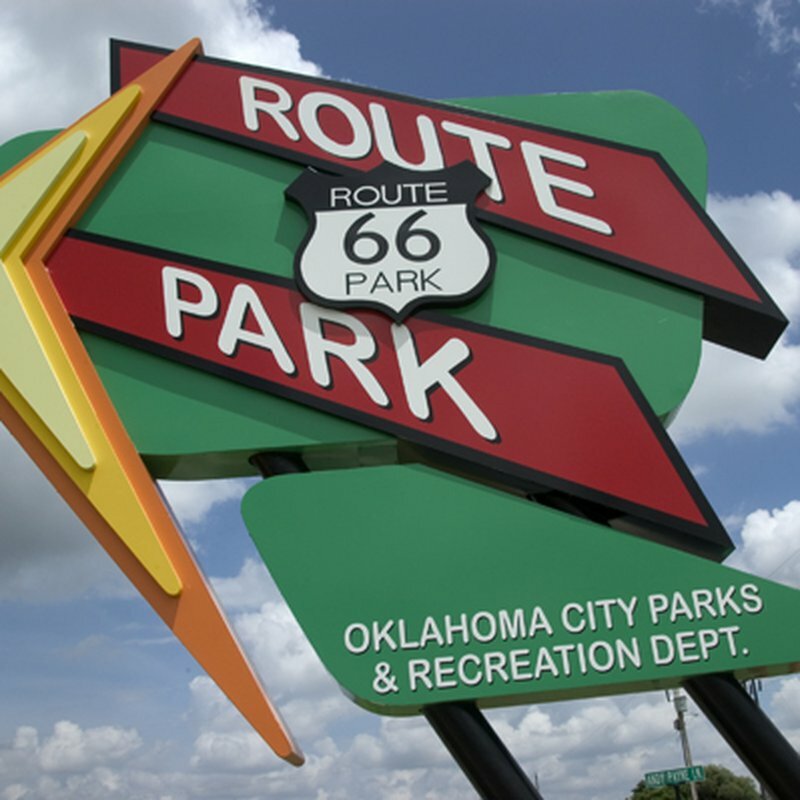 Recreation amenities feature a nature trail, soccer field and tennis courts. There is seven miles of shoreline and 1,500 surface acres. 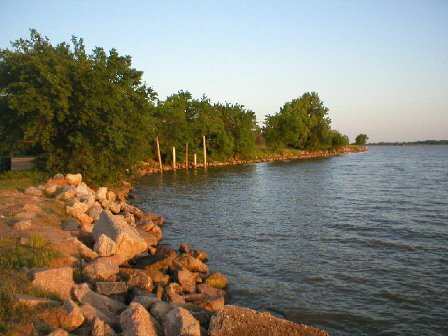 Lake Overholser's depth ranges from six to 13 feet on average. Fishing, sailing, boating, jogging, jet skiing permitted. Swimming is prohibited. City and state permits are required for boating, hunting and fishing. 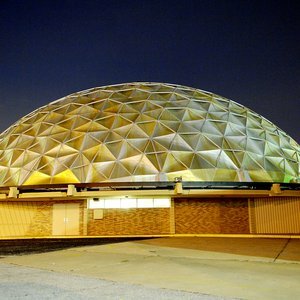 (Call 405-297-2191 for a list of permit vendors). View a detailed Lake Overholser map. From I-40 exit N on Council Rd, go N to NW 10th, then W to Morgan Rd. Turn N to lake.